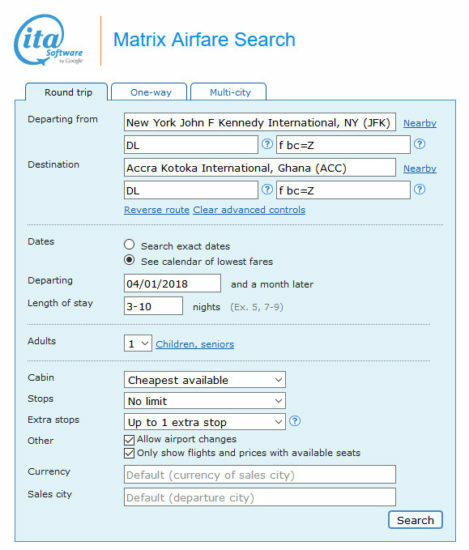 A good sale for nonstop service to Ghana in Business Class. 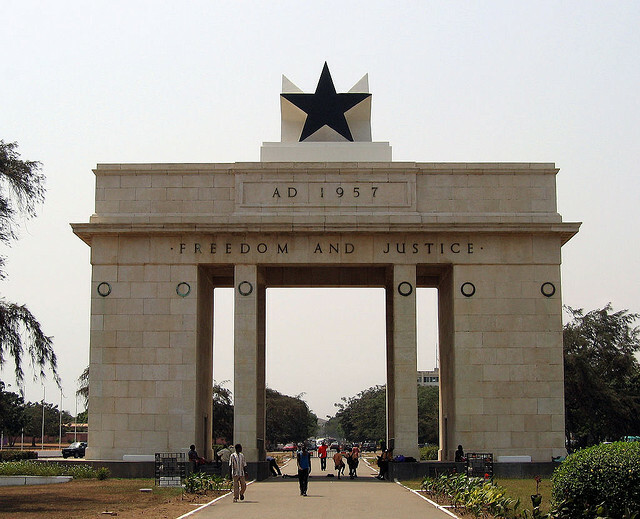 5 Responses to "[Business Class] Delta – $2,466: New York – Accra, Ghana. 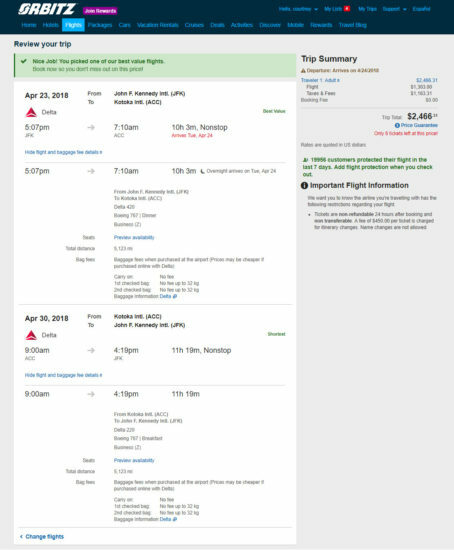 Roundtrip, including all Taxes"
this is amazing – please keep up the biz fare/first class deals. Yes, please keep us posted on business and first class deals! I echo K. Jones and Eric, please make business class deals a permanent feature of The Flight Deal.com. No iteration I’ve done gives me 20,000 MQM’s even plugging in the same values you have. @Josh – that should be 15k-ish. Delta buried the mileage earning chart and its harder to find now. Z class is only 150% MQM versus the 200% that we have listed. its now corrected.